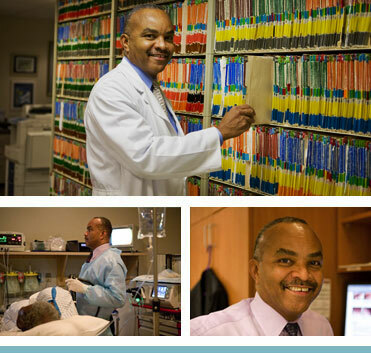 Strick was recently honored as the 2009 St. Vincent’s Medical Center Physician of the Year. His professional interests are closely interwoven with community service. Graciously stepped aside to let Cuba Gooding Jr. play a football hero in that movie with Tom Cruise.